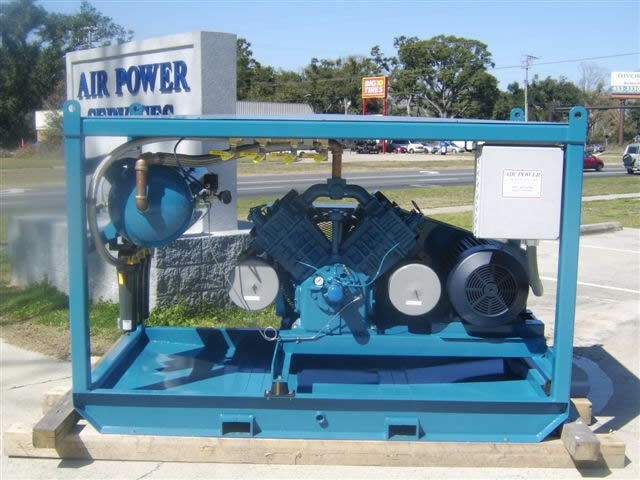 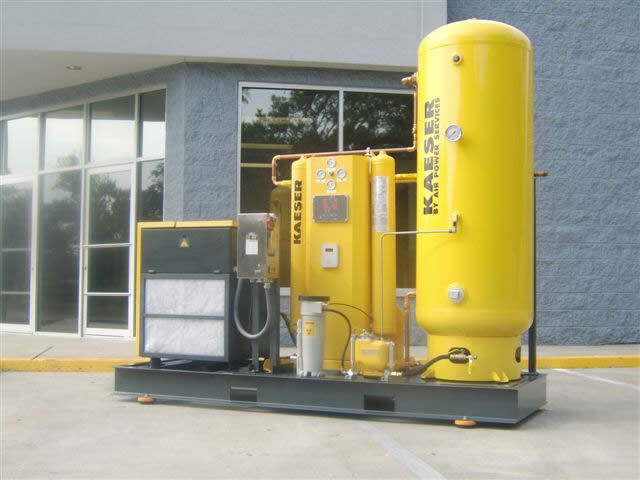 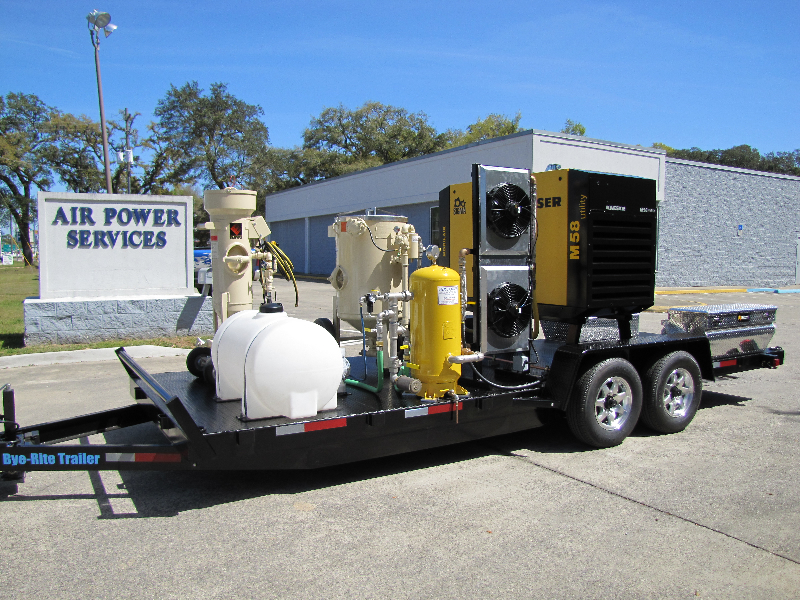 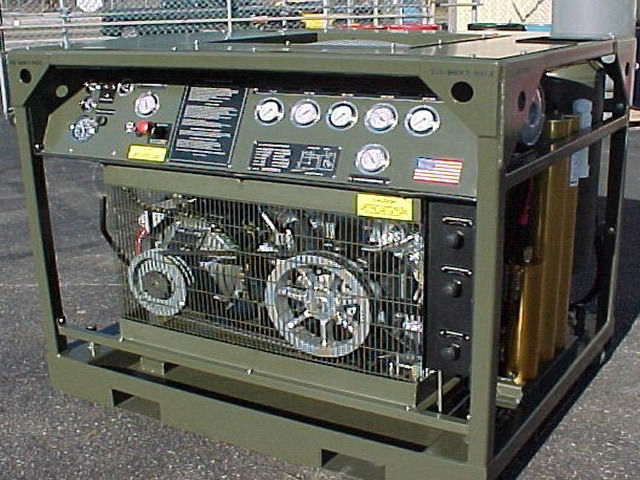 Air Power Services has a team of sales, technical, and engineering support personnel to provide solutions for your air, gas, and vacuum requirements. 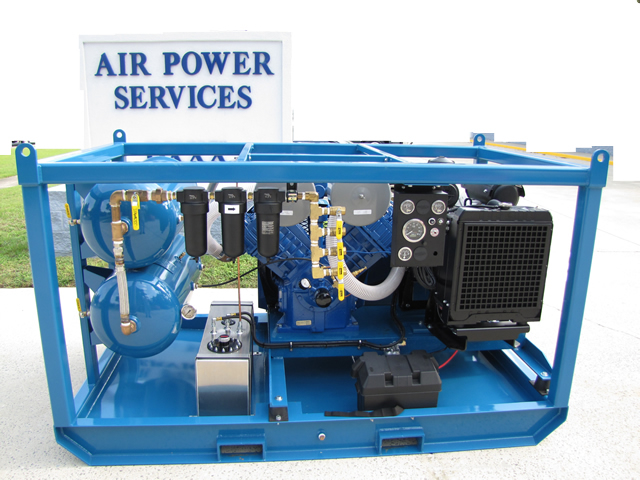 Air Power Services provides system audits, and consultation to review the best solution for your current and future system requirements. 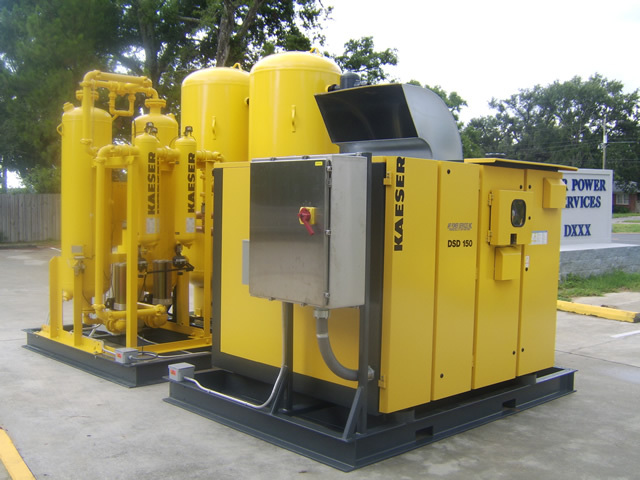 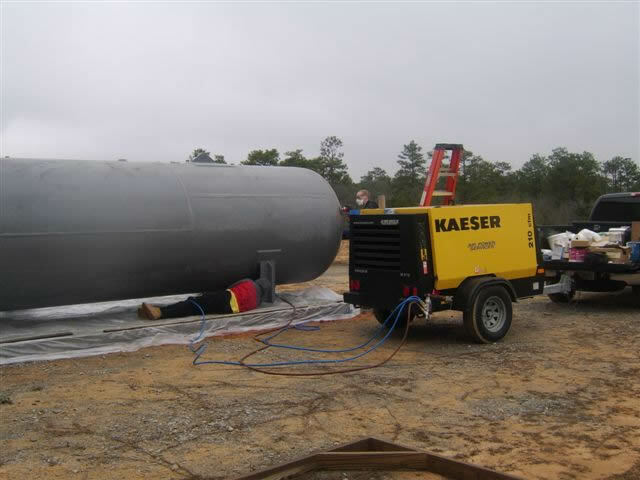 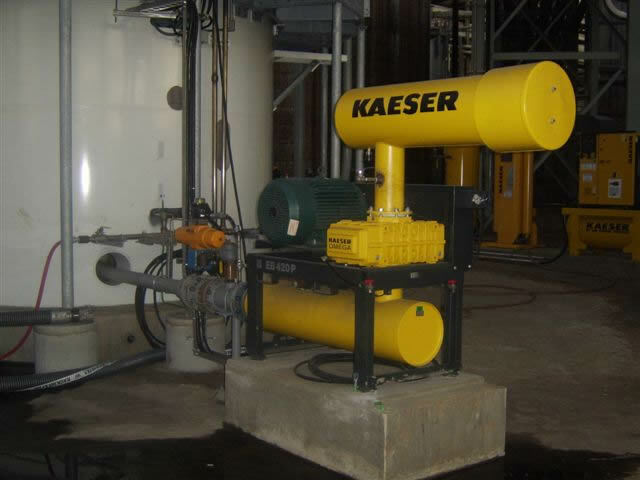 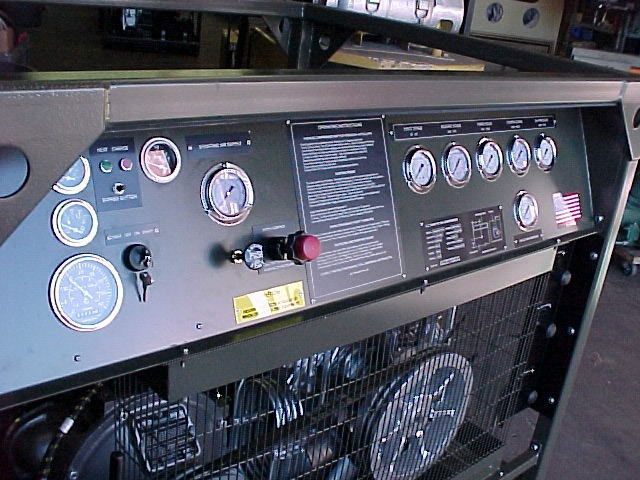 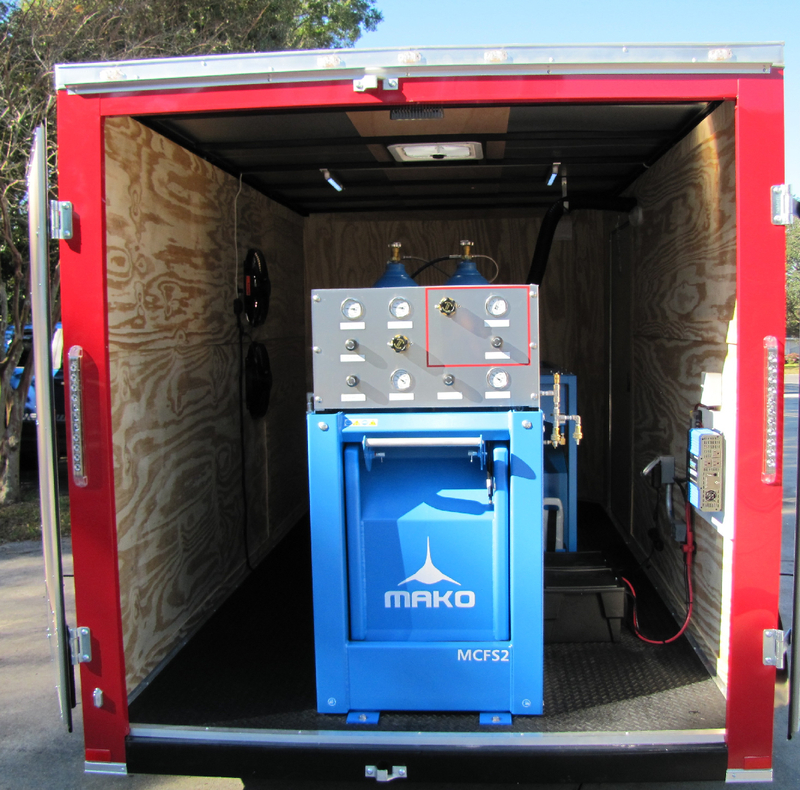 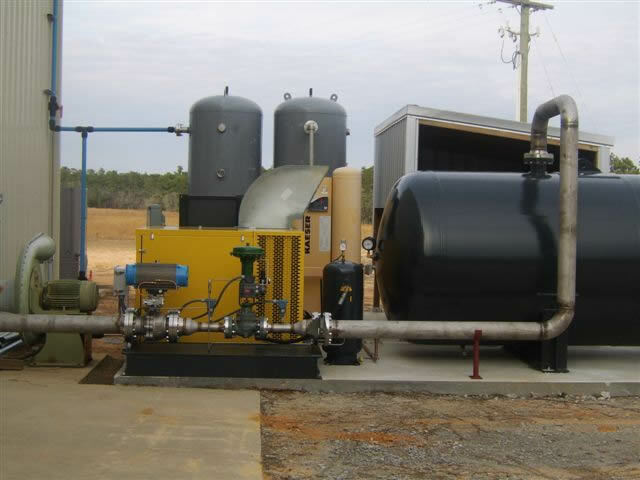 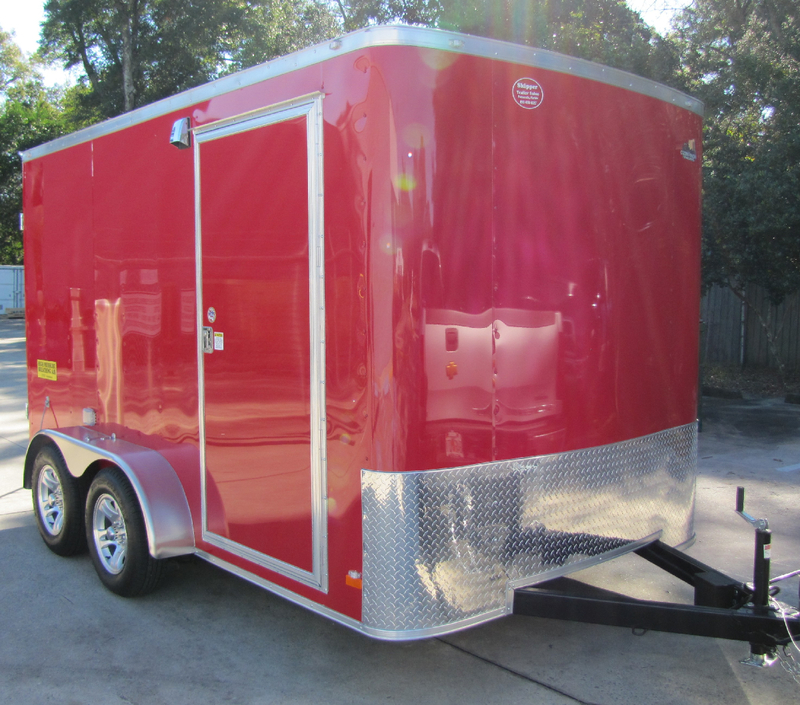 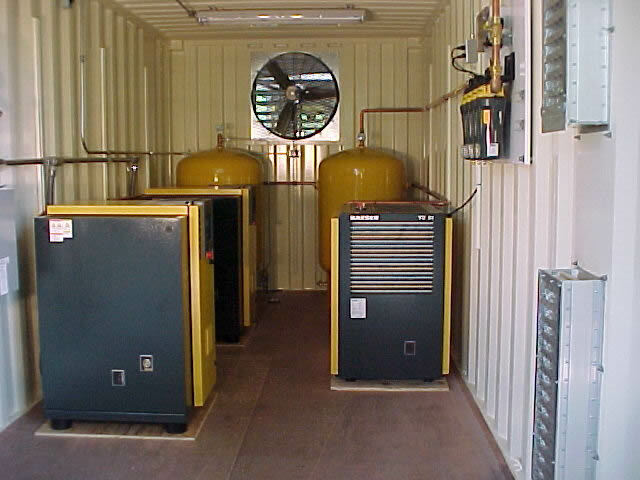 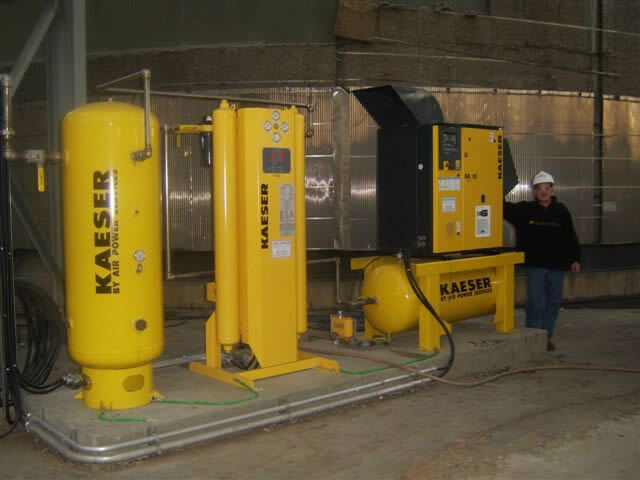 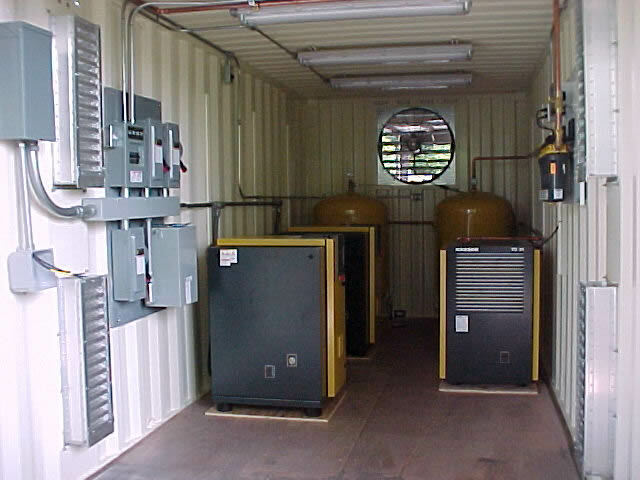 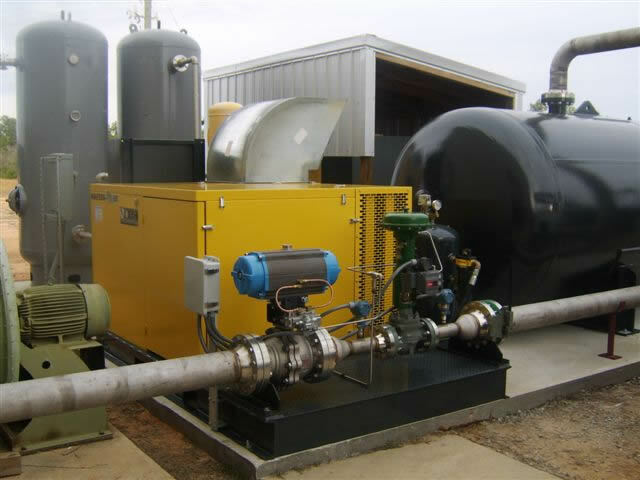 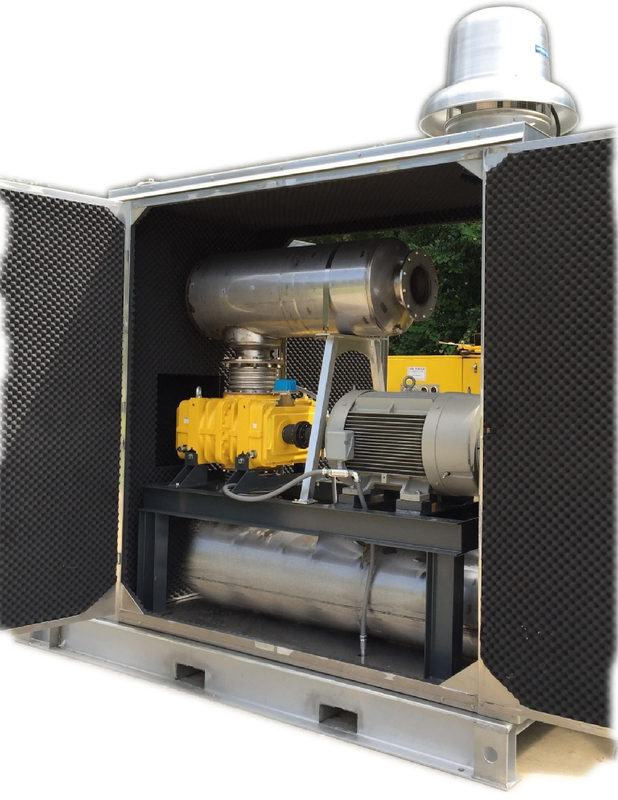 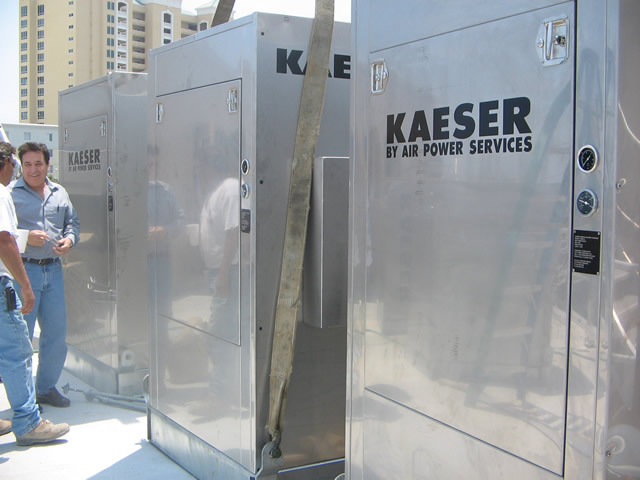 We offer turnkey installations to also include custom and skid mounted system packages. 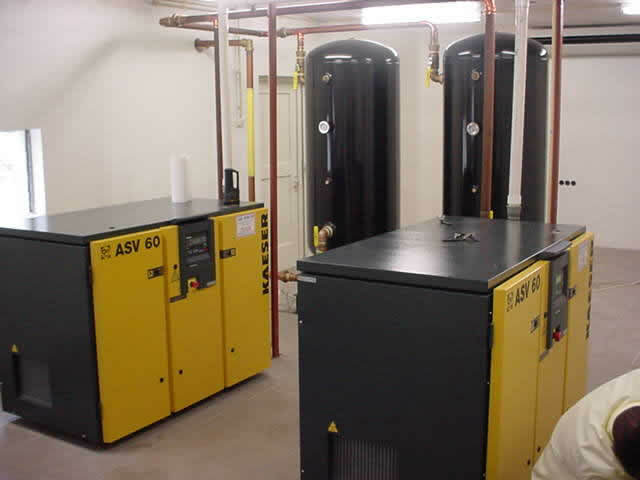 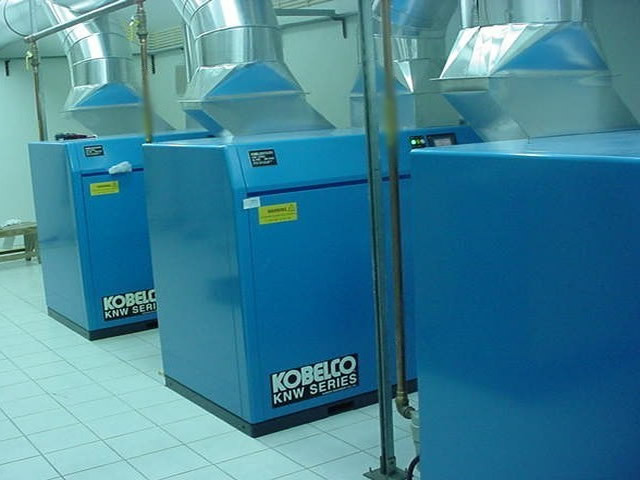 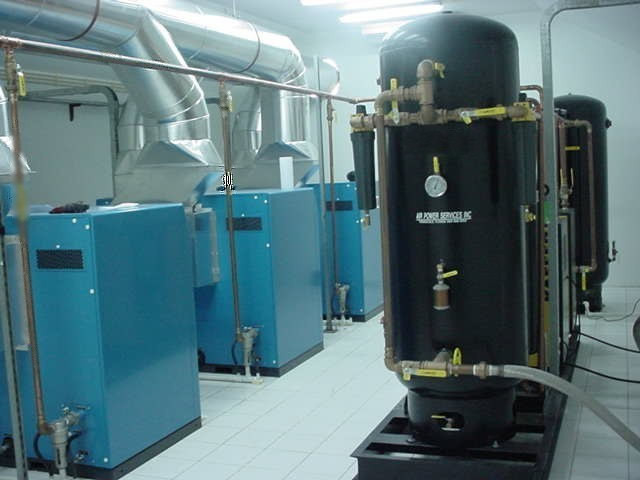 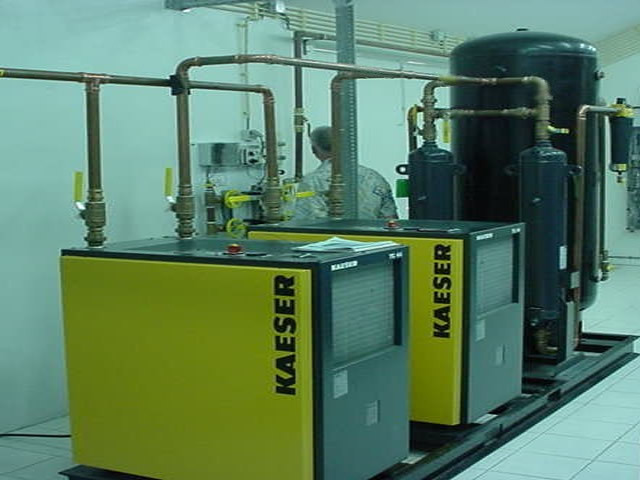 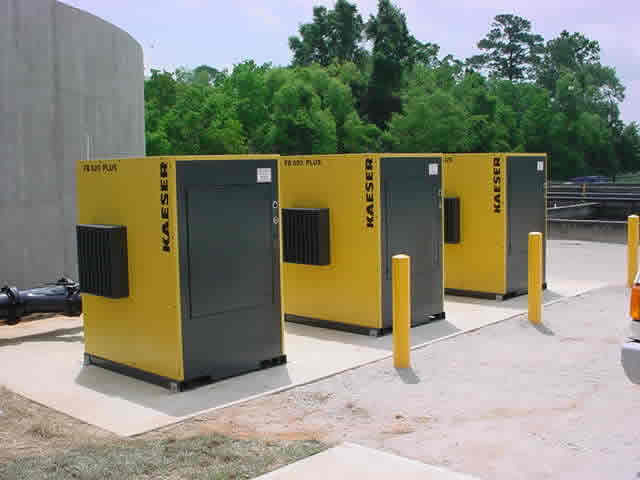 This will afford your Company an air, gas, or vacuum system that is energy efficient, reliable, and capable of meeting your current and future system demands. 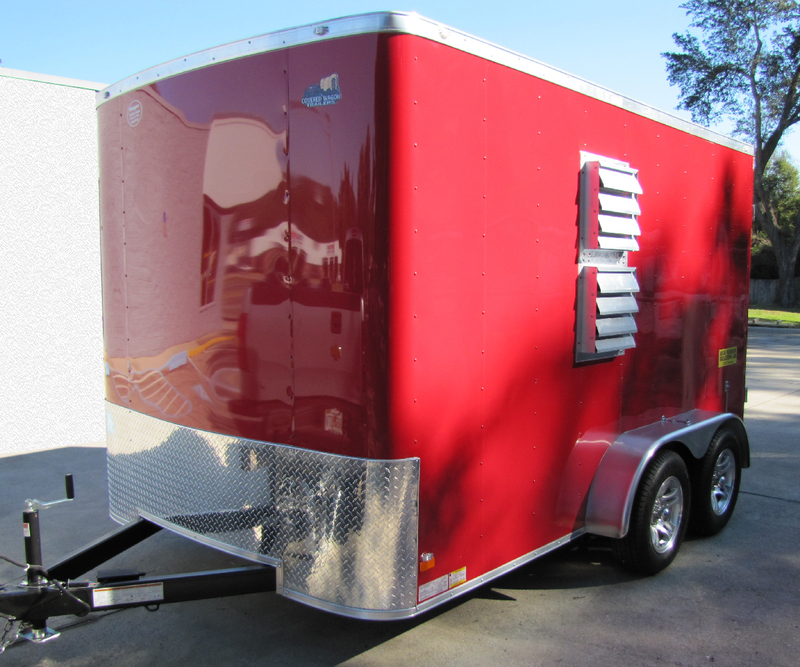 Click on thumbnail to see larger view and description of the work and product!